RUTLAND — As has become a tradition in the Rutland Twp. 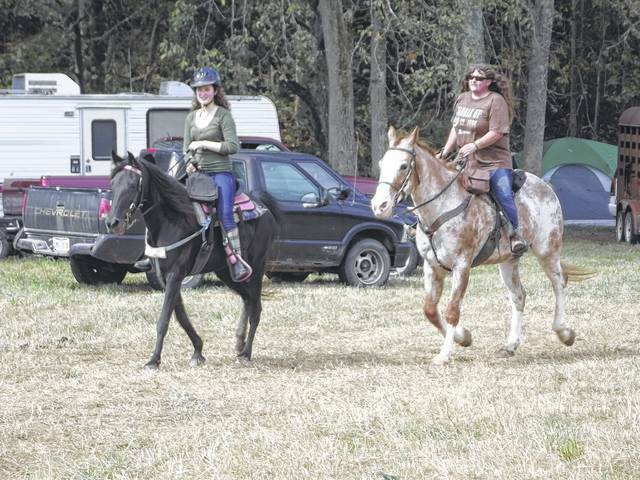 area of Meigs County, the third Saturday of September marks the 23rd annual St. Jude Trail Ride at the Dill Farm. 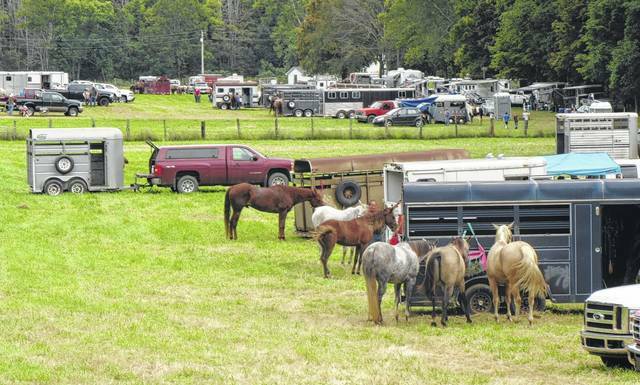 For the past 22 years, riders and their horses have gathered at the family’s farm for a day of riding, fun and food with the proceeds benefiting St. Jude Children’s Research Hospital. Saturday will mark the 23nd annual event held at the farm on Beech Grove Road near Rutland. The event brings riders from around the region and sometimes states away to take part and raise money for the cause. More than $270,000 has been raised in the 22 years for St. Jude. “We are now over $270,000 total. It’s so hard to believe. We give a big thank you to everyone that has helped out in any way, and praise the Lord for 22 great years. We hope many more,” said organizer Isabel Dill following last year’s ride. On Sunday those who have stayed overnight or want to come back for the day ride the trail backwards. The Dill Farm is located at 34015 Beech Grove Road, Rutland. Isabel can be reached by calling 740-742-2849 or email her at isabeldill@hotmail.com.